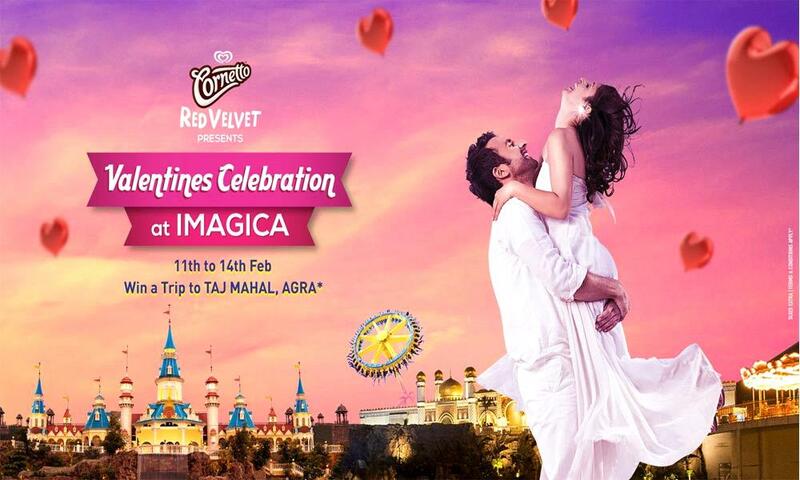 Celebrate Valentine’s Day at Imagica on 14th February and will end on 23rd February. Celebrate Valentine’s Day with Special Staycation Package at Imagica The best and most beautiful things in the world cannot be seen or even touched. They must be felt with the heart. Yes, it is again that time of the year when you can tell your partner how much you mean to them on Valentine’s Day – a day specially crafted for lovers. So this February, Imagica is transforming itself into destination love, offering a unique opportunity for all to bask in one of the purest human emotions- love. This celebration will live from 14th February to 23rd February at Imagica Theme Park, Mumbai. For more information, you can call us at 0262552930 or write to us at jyoti@p4c.in.